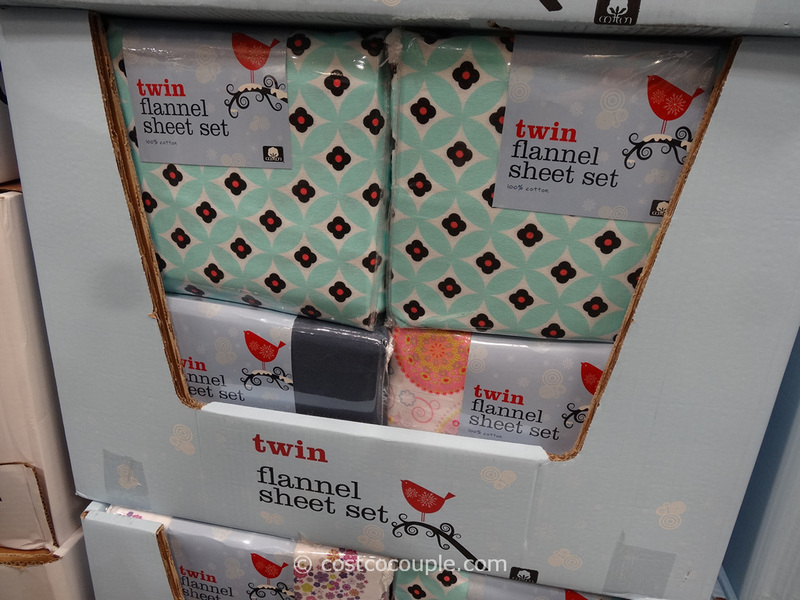 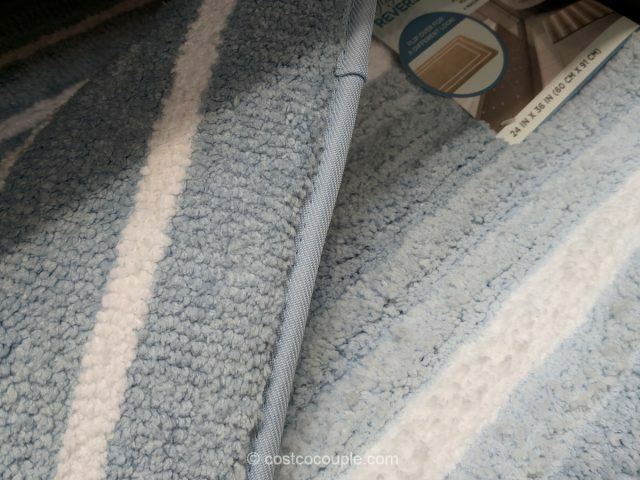 The Town and Country Bath Rug is reversible so you get two designs in one rug. 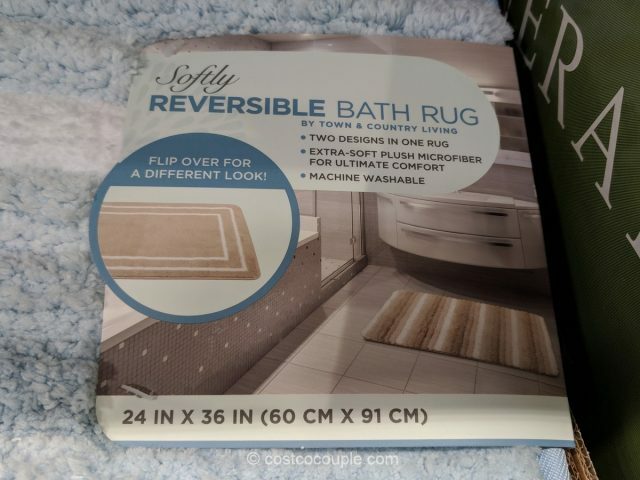 The trade-off is that there is no non-slip backing which might make the rug slippery (?) 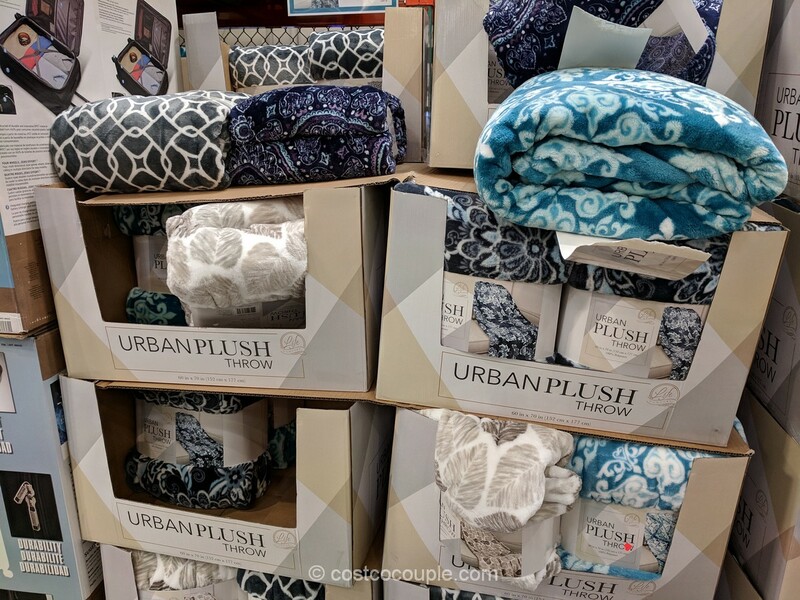 so do consider that prior to purchasing. 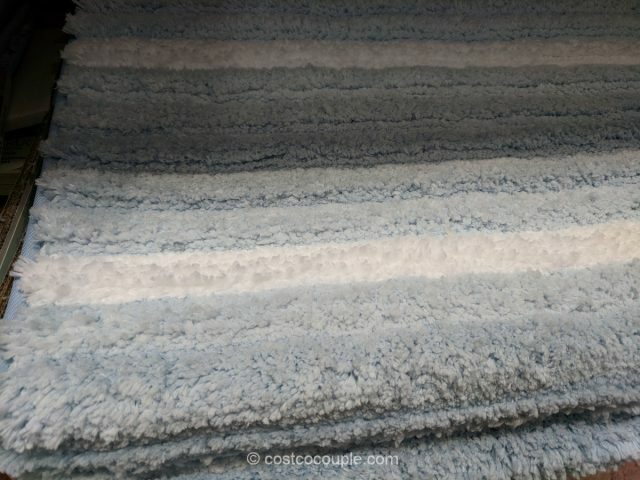 The rug is soft, plush, and machine washable. 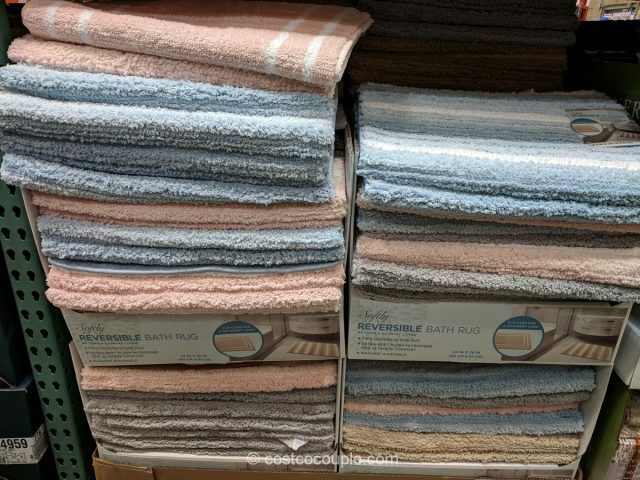 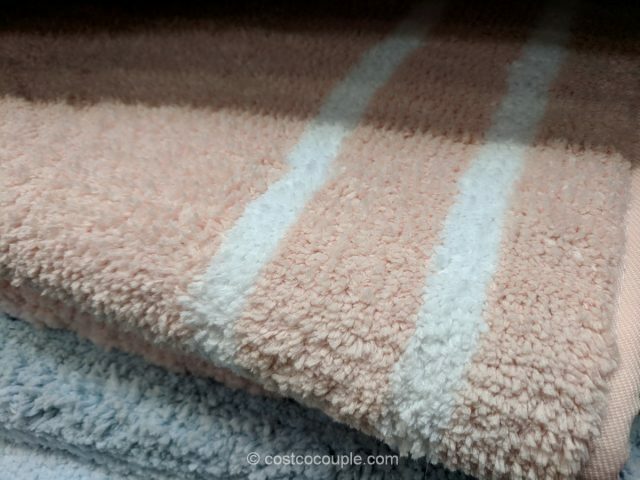 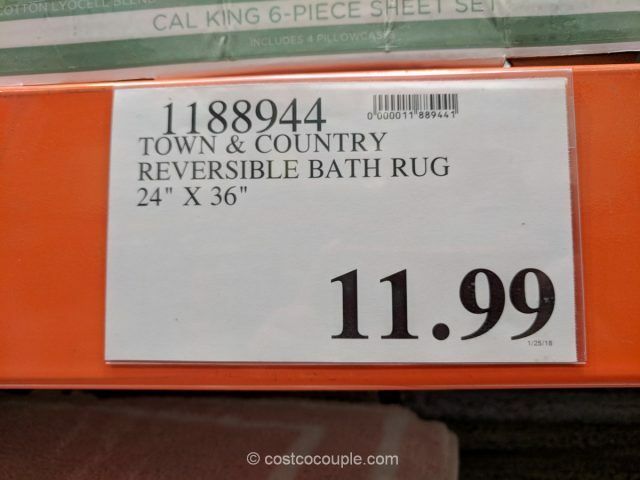 The Town and Country Reersible Bath Rug is priced at $11.99.